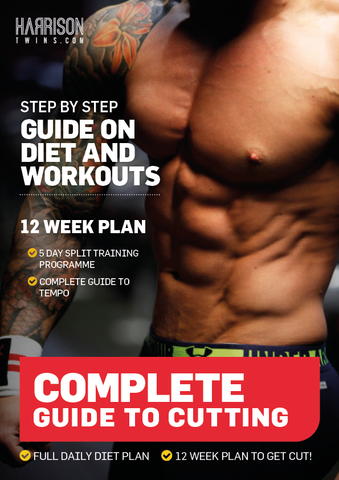 This 61 page guide is packed full of cutting edge science on workouts and diet. 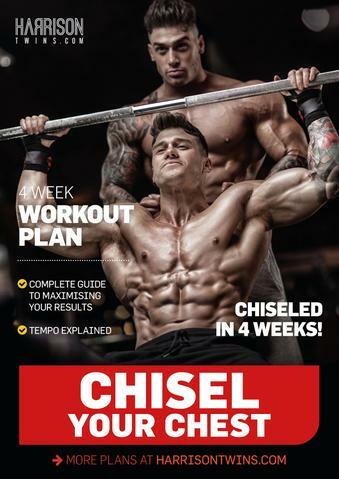 We share with you the exact same strategies we use ourselves for cutting body fat and building lean muscle mass. 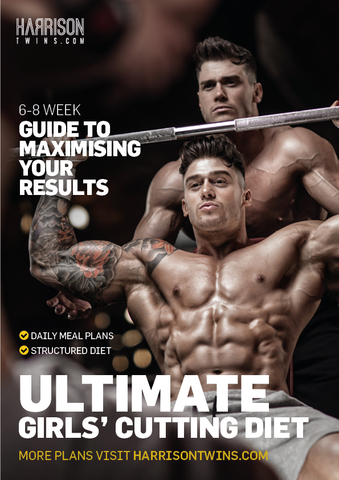 You’ll be guided on the small tweaks that make a big difference, such as altering intensity for making greater gains as well as amending your diet to shed more body fat. 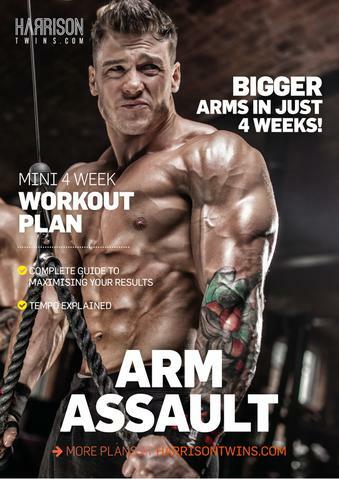 This Complete Guide to Cutting has its emphasis on exactly that — cutting body fat. 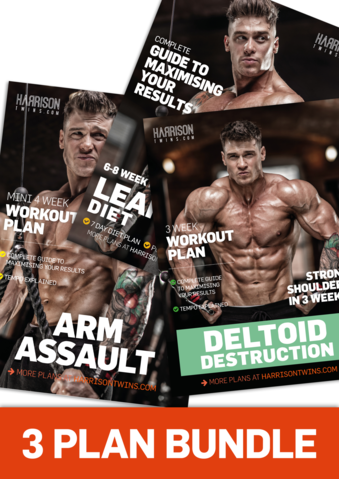 With this Complete Guide to Cutting, you’ll know exactly what to do in each exercise in the plan to help you make the greatest gains.